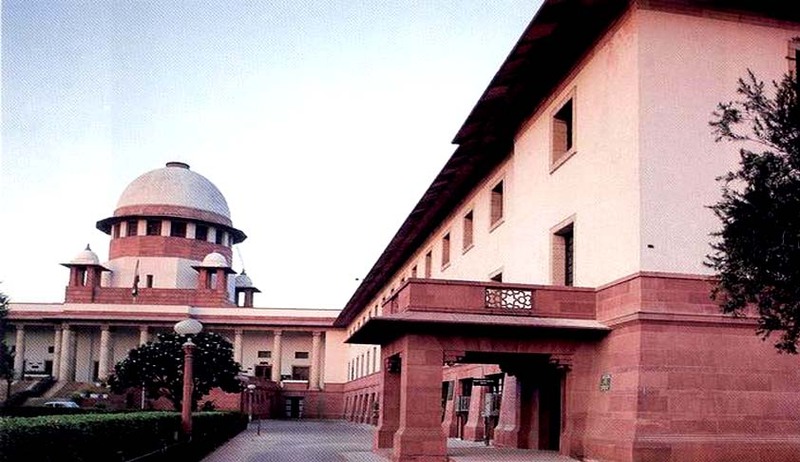 The Supreme Court, in M/s Larsen &Turbo Ltd. v. State of Jharkhand and others has held that if an assessing officer agrees with information/objection of the audit party and is not personally satisfied that the income has escaped assessment but still reopens the assessment on the direction issued by the audit party, the reassessment proceedings are without jurisdiction. In the instant case, the audit party i.e. Auditor General of Bihar, audited the assessment order pertaining to Larsen & Turbo (appellant-company) and was satisfied that part of the turnover of the appellant-company has escaped assessment within the meaning of section 19 of Bihar and Finance Act, 1981 and based on the direction of the audit party, assessing officer has re-opened the assessment. The point of consideration here is that whether an ‘audit objection’ can be construed as ‘information’ within the meaning of section 19 of the Bihar and Finance Act based on which the assessing officer has initiated re-assessment proceedings. While deducing whether ‘audit objections’ can be construed as ‘information’, the Apex Court discussed the meaning of ‘information’ as defined under Oxford dictionary and Law Lexicon. Law Lexicon describes the term ‘information’ as the act or process of informing, communication or reception of knowledge. The expression ‘information’ means instruction or knowledge derived from an external source concerning facts or parties or as to law relating to and/or having a bearing on the assessment. Therefore, the assessment proceedings can be reopened if the audit objection points out that the factual information already available in the records is overlooked or if the audit points that there are some facts outside the record or any arithmetical mistake. Therefore, the Supreme Court held that audit objections can be construed as information under section 19. However, the moot point was whether re-assessment was done by assessing authority on personal satisfaction or not. Hence, it very clear that the entire re-assessment proceedings were initiated on the direction of the audit party and not on personal satisfaction of AO that the appellant-company’s turnover has escaped assessment so as to invoke section 19 of the Act. Therefore, it was held that the reassessment order was without jurisdiction.